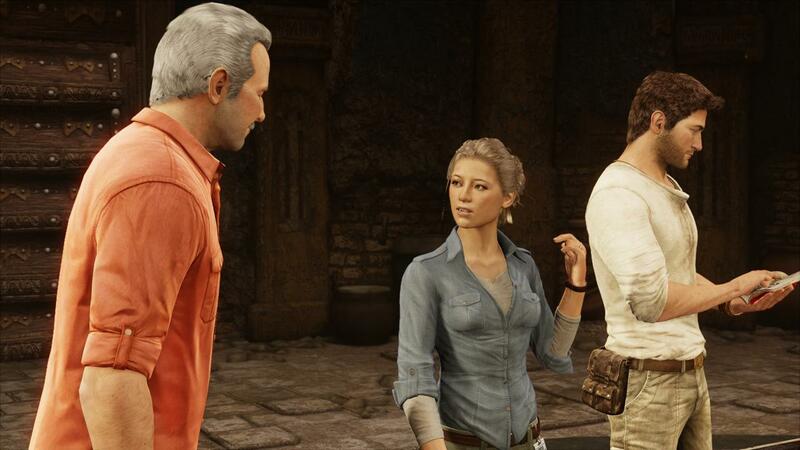 Check out these two new screens from Uncharted 3: Drake’s Deception. 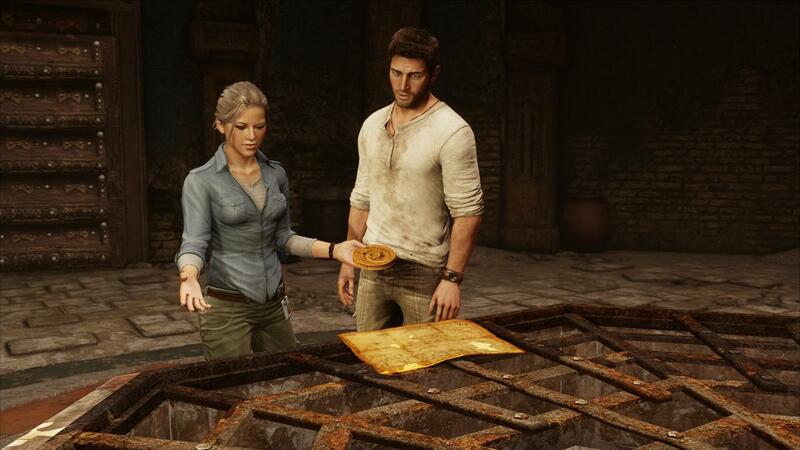 Uncharted 3 is due in a few weeks exclusively for the PlayStation 3. For more on the game please click here.